I met Chris at the So Cal meeting in 2006. He brought his black convertible. It was the first time to see a vert in person and also the convertible boot as well. I haven’t heard from him since, but I hope all is good. 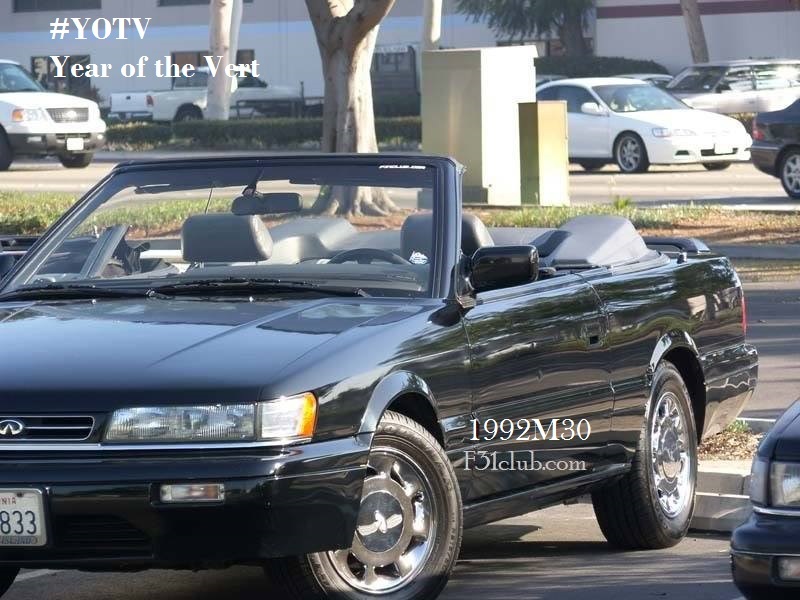 This entry was posted in blog, convertible and tagged #yearofthevert, #YOTV, m30 convertible, year of the vert.